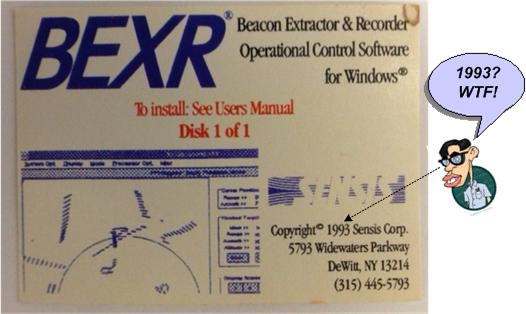 BEXR was a custom hardware and software combo that connected to the raw, low-level, return signals received by FAA secondary surveillance radars from aircraft-based transponders. The product allowed FAA maintenance personnel to observe and evaluate the quality of radar and transponder signals in real-time – much like a specialized oscilloscope. In addition, it supported recording and playback capabilities for off-site analysis. Despite it’s utility to the FAA, BEXR was politically controversial. Since non-conforming aircraft transponders were relatively expensive to fix and reinstall, owners of small aircraft did not like being “spied upon“. They did not want to know if their equipment was out-of-spec. Thus, BEXR’s mission was limited to troubleshooting only radar issues. The reason I decided to write this post is because I recently ran across a pack of sticky cards that we used to market the product and hand out at trade shows. It was a blast from the past…. 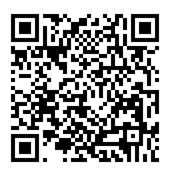 The Repo Of Shared Understanding It’s That Time Again….